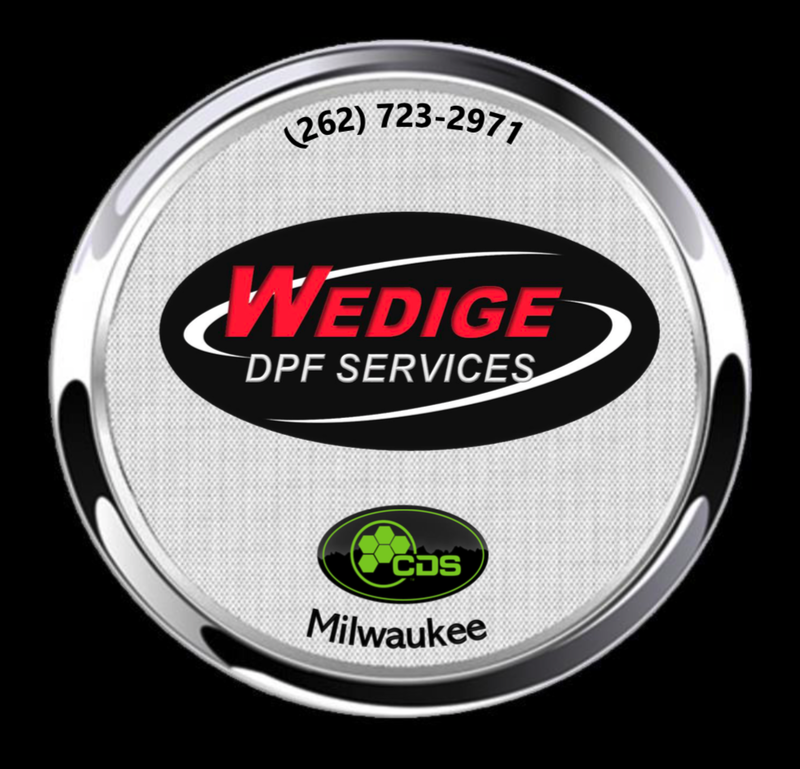 Wedige Automotive operates as our CDS licensed affiliate, providing high quality diesel emission services. 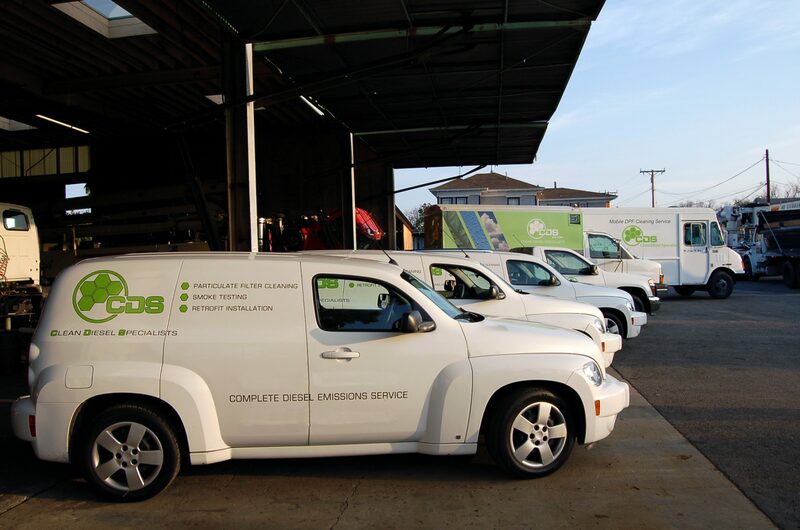 With 50 years in in vehicle maintenance, Wedige Automotive has earned a reputation of service excellence which spans 3 generations. 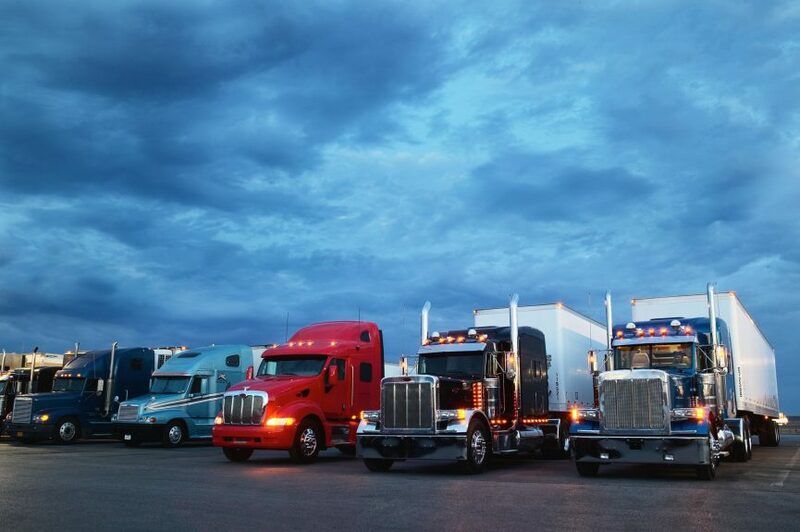 Committed to outstanding service, Dan and Steve Wedige understand the value of “uptime” and deliver rapid turnaround in conjunction with diagnostic practices that help prevent problems and unplanned down time. 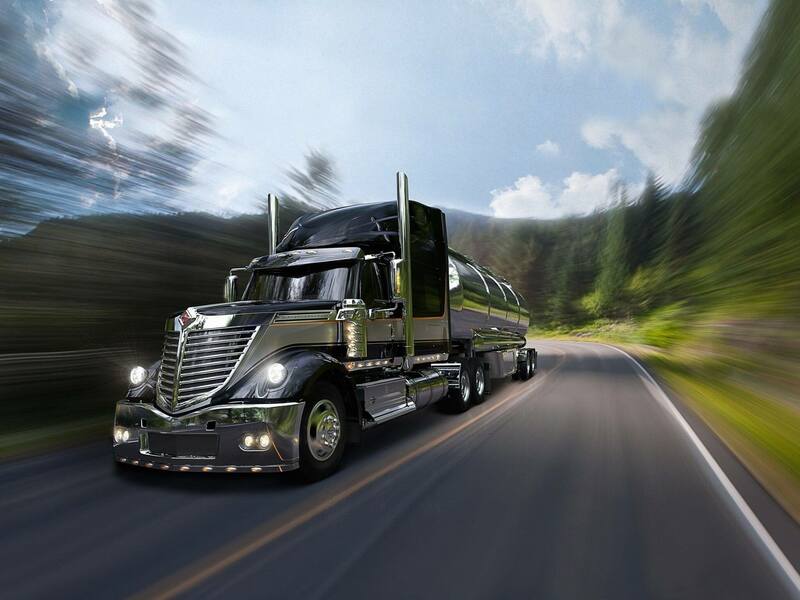 Discover the difference that CDS Milwaukee Provides.